1934 Ford 5 Window Coupe. 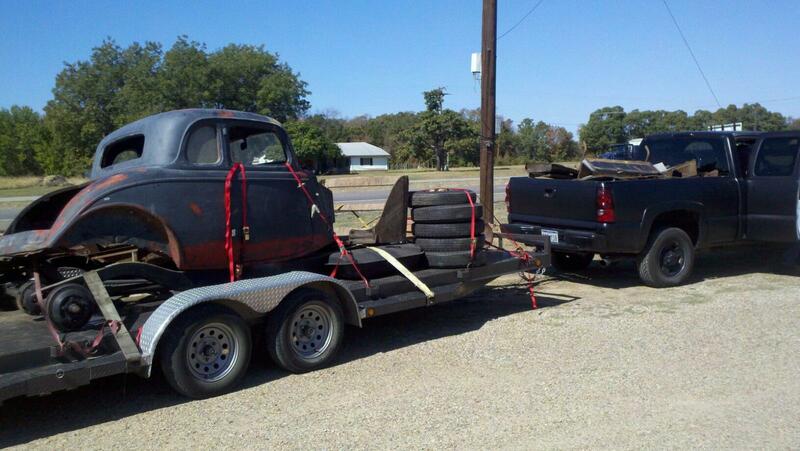 Here’s the latest project to roll into the shop here at Morbid Rodz, a 1934 Ford 5 Window Coupe. It’s all there, a real barn find. Check back soon for more info and pictures.